I thought it was time that I wrote an ‘official’ blog post for my ‘announcement’. There’s a lot of “s going on right now, it seems.. 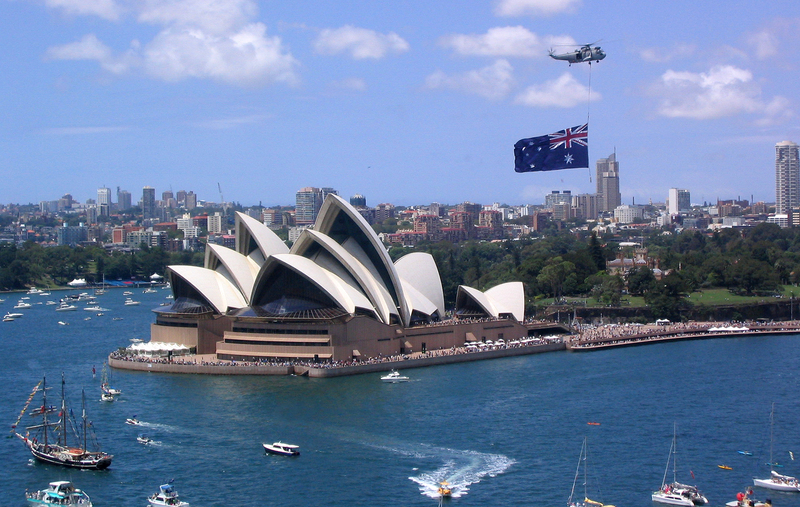 Anyway, getting to the point – I am going to be moving to Australia for 12 months and then travelling back to the UK for 6 months, whilst visiting other places like New Zealand, Fiji and America. I am going to be getting a job out there, obviously as I have a working visa. I just want to have a big change and to explore a completely new place! I cannot wait to meet new people and see some stunning places. I will be taking my iPad with me and I will carry on to do a few blog posts every now and then, but they will be updates on what I’m currently doing. I am also going to carry on uploading vlogs to my YouTube channel whilst travelling around the place. I am going to be doing this mainly to keep close family and friends at mind, so they know that I’m still safe and what I’m getting up to! Obviously I will be speaking to family and friends via Facetime, but with the time difference, it’s easier to upload photos and videos to social media! I will write another post with more details about my trip and if you have any questions, then feel free to ask them below! I will try to answer them (appropriate questions) in my next post! *This is not my own image.